special place in my heart, though it’s a very different spiritual climate there to Colombia. 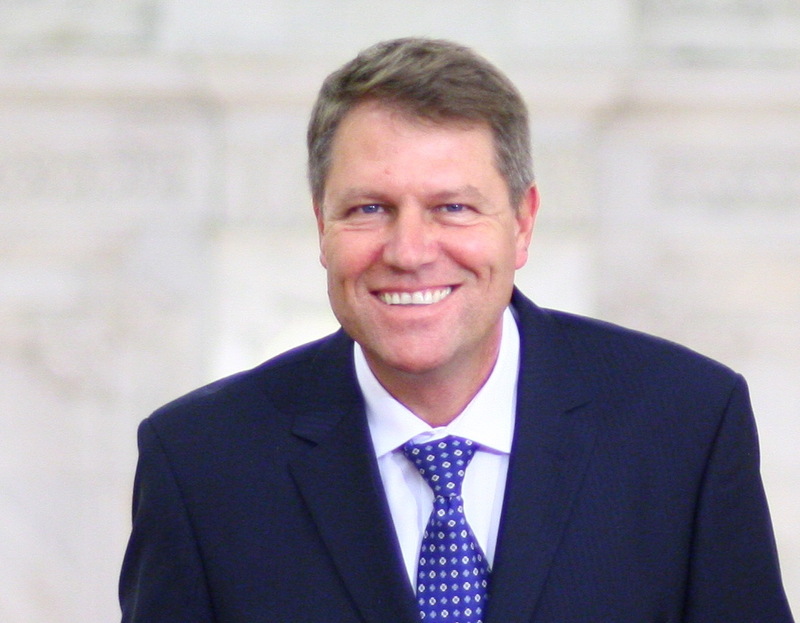 But I’m well into my 25th year of going there now, and I’m interested to know how much – or if – the country has ‘changed’ with the election last November of a Christian President, Klaus Iohannis. 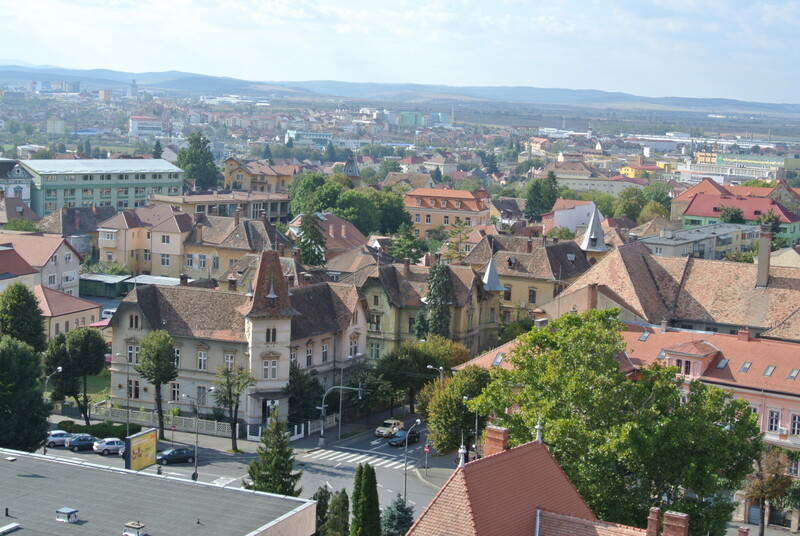 I’m sure that, if it hasn’t begun ti change already, it will, as Mr Iohannis utterly transformed Sibiu when he was Mayor of the city, making it, for me, one of the loveliest cities (that I know) in the country. Part of his ‘mandate’ is to rid the country of corruption, and change the reputation of the country in the eyes of the world. There’s something ‘reassuringly Christian’ in his eyes and smile… as I love the country, I pray that he ill succeed, just as he did in his home city, Sibiu. Then back to Ireland on 9th May, to speak at a youth meeting, and then on 10th, at a service, and cafe church, for High Street Presbyterian Church, Holywood. I had a lovely time with their cafe church a few weeks ago, and it’s good to be going back there so soon – armed with a wealth of stories from Colombia. I’m looking forward to being with them again. On 12th May, I head off again, this time to France, to the conference ‘Louange Côte Ouest’ – West Coast Praise. It’s my…er….third(?) time there – it’s a really lovely conference, in the most wonderful location, on the beautiful Vendee coast of western France. It’s close to La Rochelle, even closer to Les Sables D’Olonne. I’ll do a spearate blog post for it: maybe you’d enjoy a weekend away in such beautiful settings! You could avoid the Saturday night if you don’t want to hear me speak!! After France, I’m juggling with Australia and Romania (again), before heading back (in just over 10 weeks) to Cali, Colombia again, with what is looking like a great team in the making! Romania’s flag – pretty much the same colours as Colombia’s, though Colombia’s blue is more royal than navy!